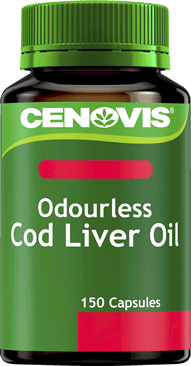 Cenovis Sugarless C may assist in the management of colds by reducing the severity and duration of symptoms. 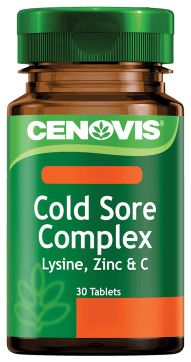 Cenovis Cold Sore Complex provides relief from the symptoms of cold sores, while helping to reduce the frequency and severity of outbreaks in a convenient, once daily dose. 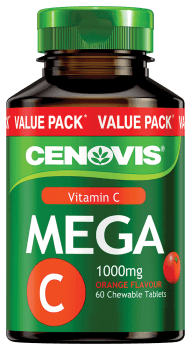 Cenovis Mega C is a potent form of Vitamin C with a pleasant orange taste. 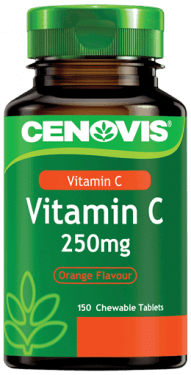 Cenovis Vitamin C 250mg Orange flavour may assist in the management of colds by reducing the severity and duration of symptoms. 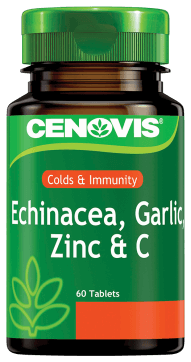 Cenovis Garlic and Horseradish + C Complex provides relief of symptoms of colds and hayfever. 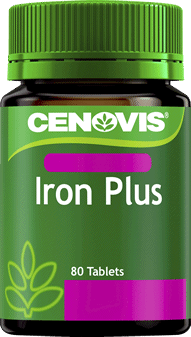 Cenovis Iron Plus contains a bioavailable form of iron for better absorption. 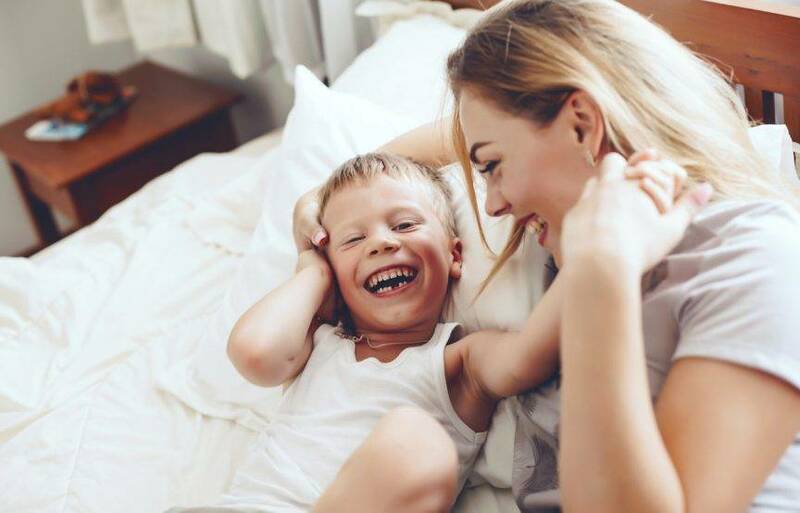 Cenovis Kids Vita Tingles Vitamin C are yummy tasting sugarless chewable fizzy tablets that contain no artificial colours or flavours.